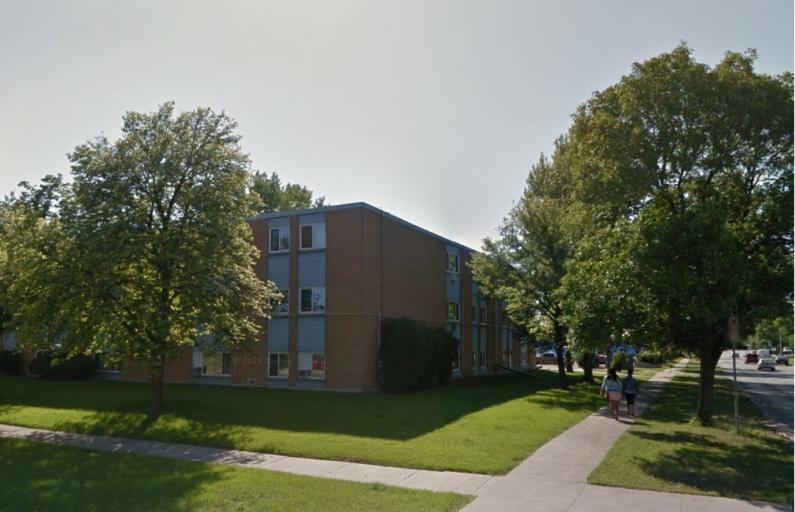 This property is located in the neighbourhood of Garden City, features double pane windows, large apartments, wall air conditioning (2nd and 3rd floor only). Updated and renovated suites as of 2017 including ceramic tile installs, and bathroom vanities. Updated kitchen cabinets with dishwashers in all 2 bedrooms, . Rent includes all utilities and parking. One Cat allowed with special permission and pet deposit.